John Lauck was named President and CEO of Children’s Miracle Network Hospitals in January 2011. He brings extensive leadership, innovation, operations and marketing experiences to his current position. Under his direction CMN Hospitals has raised record-breaking funds each year since 2011. John was the recipient of the Ernst&Young Entrepreneur of the Year award in 2015 in the Social Cause category. Prior to joining CMN Hospitals, John was Co-CEO of Mrs. Fields Famous Brands. He has also served as president and chief marketing officer for Arby’s and in senior marketing roles at PepsiCo/Pizza Hut, General Mills, Blockbuster and Footaction. John received his bachelor’s and MBA from Brigham Young University. 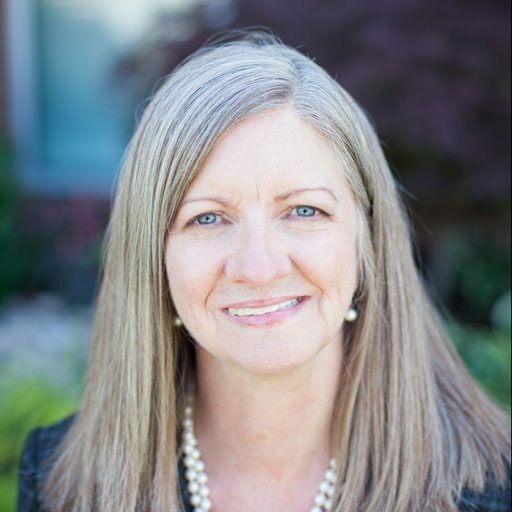 Teri Nestel is the Chief Administration Officer for Children’s Miracle Network Hospitals. She leads Information Services, Finance & Accounting, Human Resources, and Legal & Compliance. Teri joined CMN Hospitals in 1989 and has served in a variety of leadership and operational roles. She spent 15 years in corporate partnerships, three years developing the Cure Kids Cancer brand and two years in London as Chief Operating Officer of Children’s Miracle Network UK & Ireland. Prior to joining CMN Hospitals, she spent six years in development at Arkansas Children’s Hospital Foundation and five years in marketing at Chilton Corporation/Credit Bureau Services. Teri attended the University of Arkansas where she studied business administration, and has completed executive education in nonprofit finance at Harvard Kennedy School of Business. 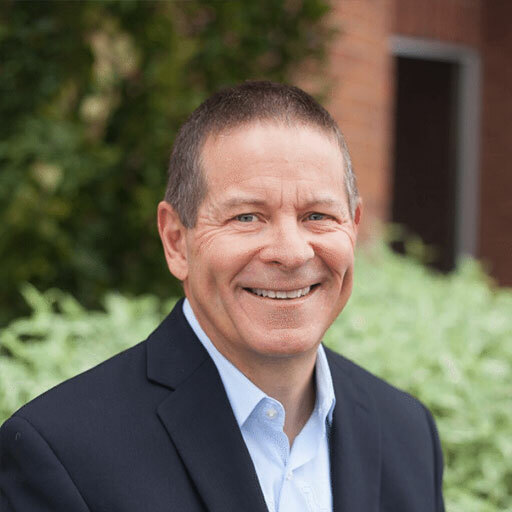 Steve is the Chief Business Development Officer for CMN Hospitals responsible for the identification, strategy, innovation and implementation of all new fundraising opportunities for the 170 member hospitals. 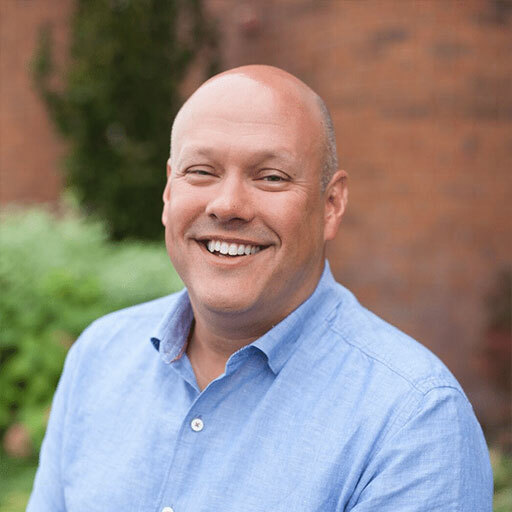 Steve was chosen to take this new executive position for his ability to innovate, build high performing teams and develop and execute plans flawlessly. Before this role, he was the Chief Programs and Events Officer for CMN’s member hospitals, where he led a team of 38, growing fundraising from $50 million dollars to $85 million dollars annually. Steve believes embracing servant leadership as his guiding principle has led him to achieve the success he has seen in his career. He strives to create an environment that attracts and retains the best people and then helps them exceed beyond their own expectations. Steve is a creative problem solver, with the experience and discipline to create effective strategic plans and the vision to see things others do not. Prior to joining CMN Hospitals in 2008, Steve held senior level management roles for broadcast companies in Los Angeles and Seattle. Steve is a graduate of UCLA with a Bachelor’s in Cultural Geography and has Executive training from The University of Pennsylvania Wharton School and the University of Notre Dame. Craig Sorensen is the Chief Content Development Officer for Children’s Miracle Network Hospitals. In Craig’s current capacity he oversees awareness efforts, community development and cause innovation strategies. He has been an innovative force for CMN Hospitals since 1995 and on the executive management team since 1999. Among his many accomplishments, Craig has been instrumental in increasing CMN Hospitals’ visibility and has forged many partnerships with organizations including the PGA Tour, News Corporation and U.S. News & World Report. Craig received his bachelor’s and MBA from Brigham Young University. As the Chief Revenue Officer for Children’s Miracle Network Hospitals, Clark Sweat leads a team dedicated to raising much-needed funds for 170 children’s hospitals across the United States and Canada. Clark has more than 22 years experience building partnerships to support children’s charities. His strategy of focusing on fewer, bigger partnerships and the importance of being relational, not transactional, have led to long-term alliances with companies like Walmart, Target, Costco, Williams-Sonoma, Marriott, RE/MAX, Procter & Gamble, General Mills, Johnson & Johnson, CVS, Speedway, Walgreen’s and Delta Air Lines — resulting in more than $2.5 Billion dollars raised for children’s hospitals and other charities focused on kids’ health. Under his leadership since returning to CMN Hospitals in 2011, fundraising revenue has increased by 77% which equates to more than $400 million annually. 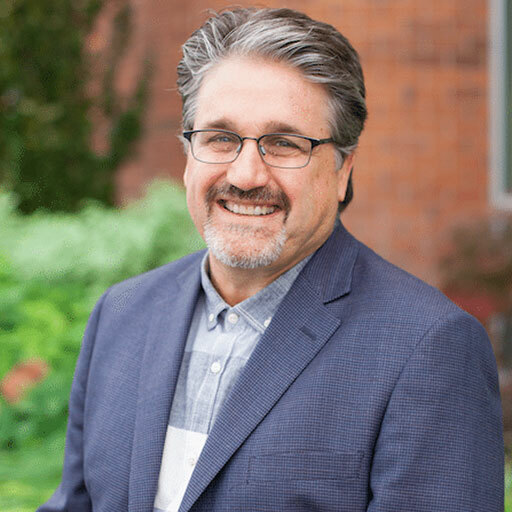 Clark’s experience includes founding and leading a cause marketing consultancy, Cause 4 Good, to assist nonprofits and corporations in developing innovative and effective cause marketing campaigns. He also served as senior vice president of corporate alliances at ALSAC/St Jude Children’s Research Hospital, where he focused on international development and grew his division from $17 million annually in 2006 to $75 million in 2010. 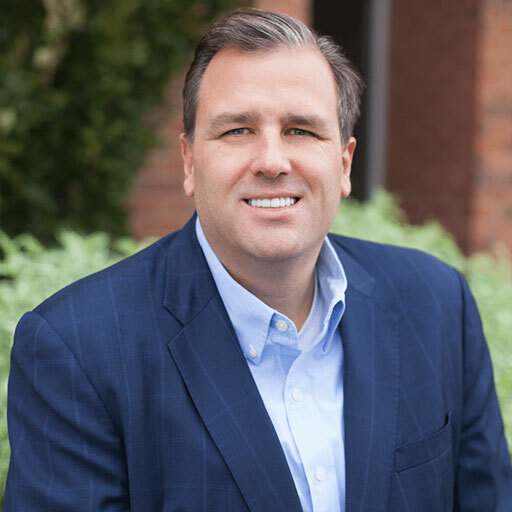 Clark and his teams have earned accolades in the philanthropic sector, including receiving the Cause Marketing Forum’s Golden Halo Award, in 2007 and 2014 — the only person to receive the award twice. As an industry thought leader, Clark speaks often about how charities should work together to solve social injustices rather than view each other as competitors focused only on dollars while giving lip service to impact. Clark holds a bachelor’s degree from the University of Utah and an EMBA from the University of Memphis. He and his wife, Jennifer, live in Heber, Utah, with their four sons. SVP, US Field HR, WALMART STORES, INC.